incheon airport yeoja Jan 29 2018 12:51 pm he is a really great and nice actor!! i personally like his role in “on the way to the airport” the bar guy ㅋㅋ he really need more recognition! i really hope to see him leading a drama! he deserves it! 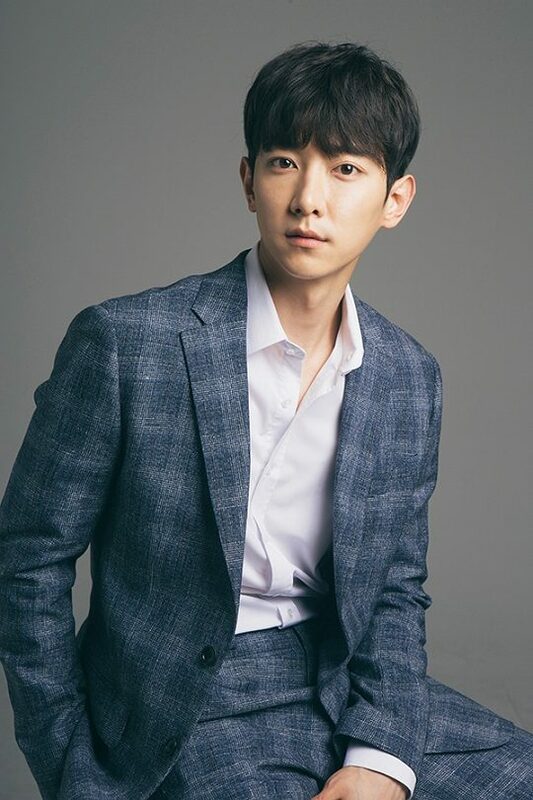 kdramaaddict May 23 2014 5:44 pm isn't he also the guy from marry him if you dare- the stuttering announcer who can't pronounce korean words and phrases properly? dramalover Aug 04 2013 8:41 pm I remember him from "I can hear your voice"!